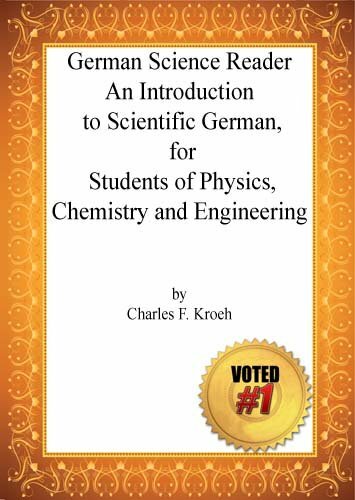 The aim of this Reader is not merely to afford the student a certain amount of experience in reading scientific German, but to attack the subject systematically. The selections are not chosen at random. They are arranged progressively and consist of fundamental definitions, descriptions, processes and problems of Arithmetic, Algebra, Geometry, Physics and Chemistry.